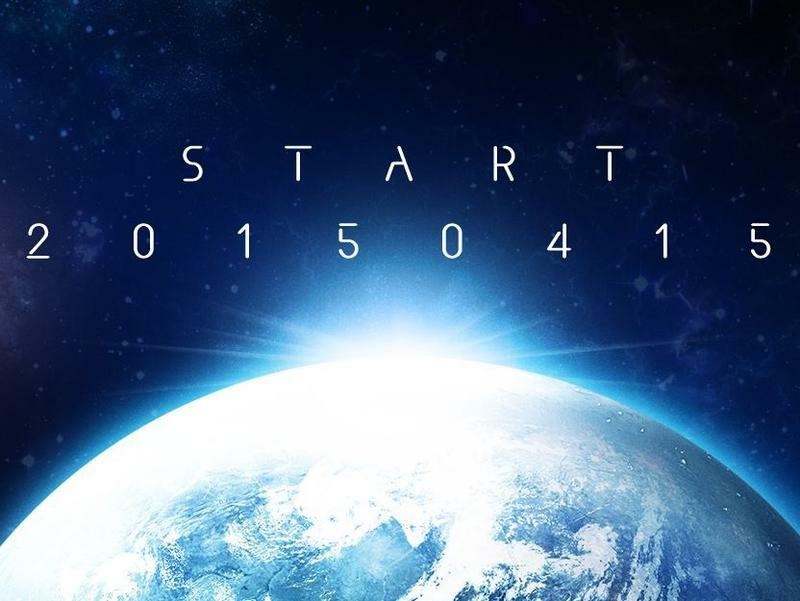 Square Enix’s mysterious teaser website has, for once, proven to be what many fans were speculating and hoping for! 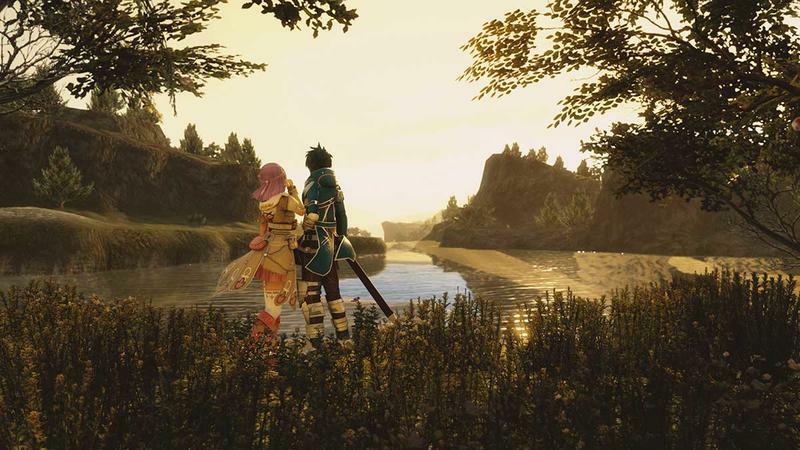 The company has confirmed that both it and original developer Tri-Ace have started development on Star Ocean: Integrity and Faithlessness, the fifth entry in the science fiction franchise. 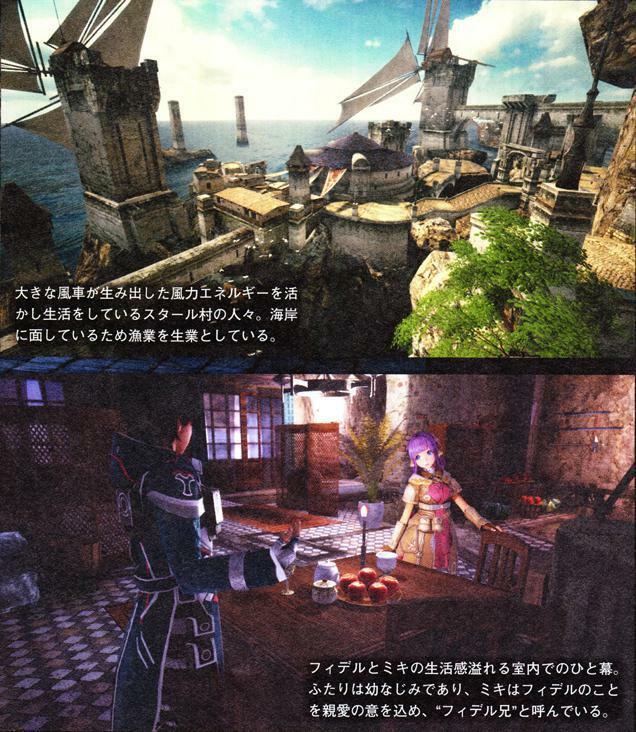 The game is in the works for the PlayStation 3 and PlayStation 4 with the PlayStation 3 acting as the main build. The PlayStation 4 will just be an advanced port. 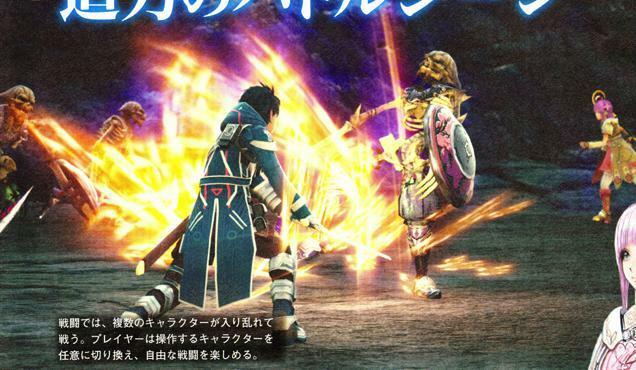 No time frame has been set for a release, but Famitsu has confirmed the names behind the game as well as a brief description of the new protagonists. 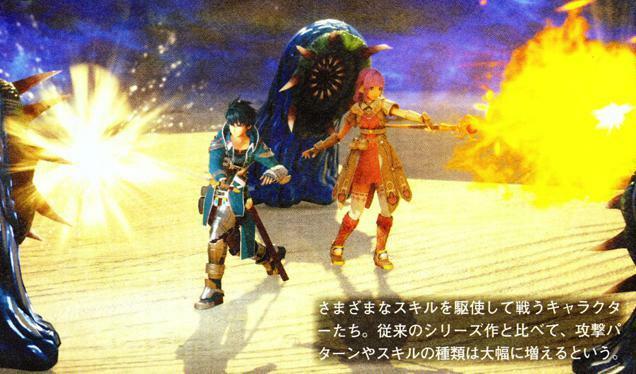 Descriptions of the battle system make it seem pretty similar to the action oriented style found in the first four entries. 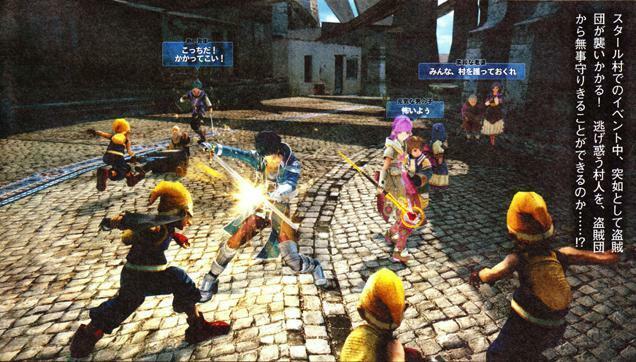 Rather than traditional menu fighting, the Star Ocean series is famous for employing a similar battle system to Bandai Namco’s Tales series. 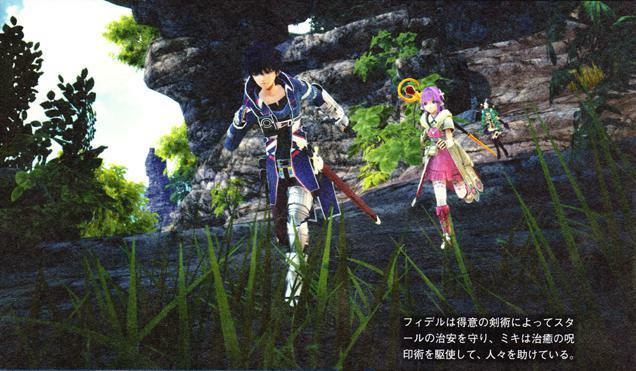 In fact, many founding members of Tri-Ace once worked on the Tales franchise back when Bandai Namco’s Tales Studio was called Wolf Team. 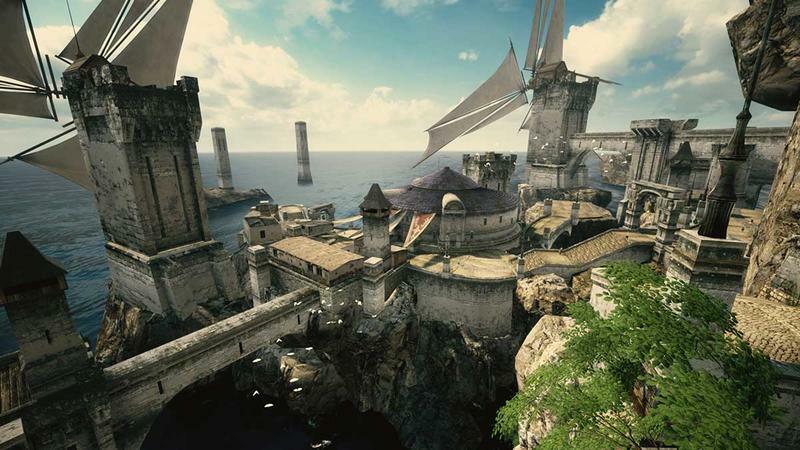 The game will take place on an uncivilized planet called Feycreed, 6,000 light-years away from our home planet of Earth. The brief setup provided by Kotaku also reads well enough. Do the depths of space forbid peace for mankind? Interesting. 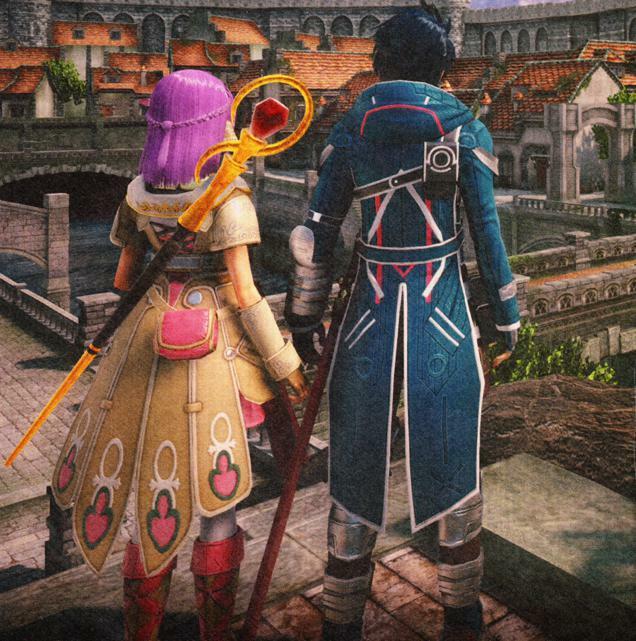 Of all the major Square Enix franchises though, Star Ocean is probably the last I’d say I was dying to see a revival of. 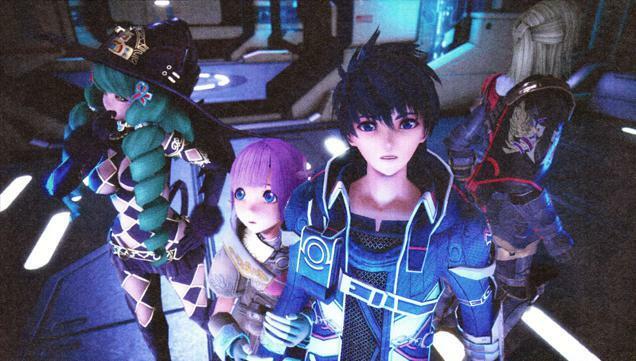 The only game I have really enjoyed from its ranks was Star Ocean: The Second Story back on the original PlayStation, and the rest just haven’t done it for me. 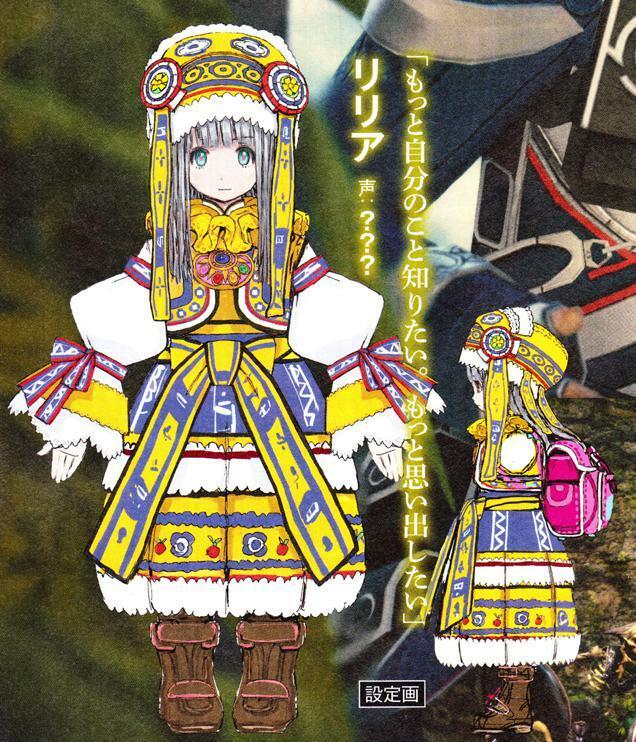 However, I am glad that it exists, and it’s just another step in confirming that Square Enix is getting back to business with the JRPG genre. 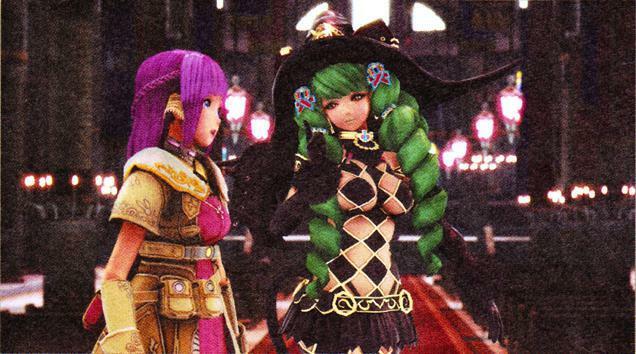 I’ll be front and center to give it a stab if Square Enix chooses to grace its Western audience with a release. All four other main games have made it stateside, even though some took longer than others, so it would be lovely if Square Enix kept this tradition intact. It would also be lovely if Square Enix made the first two games’ PSP ports available digitally, so I could play them on my Vita. I’m also glad that Tri-Ace is still developing console games after being bought outright by a mobile developer. 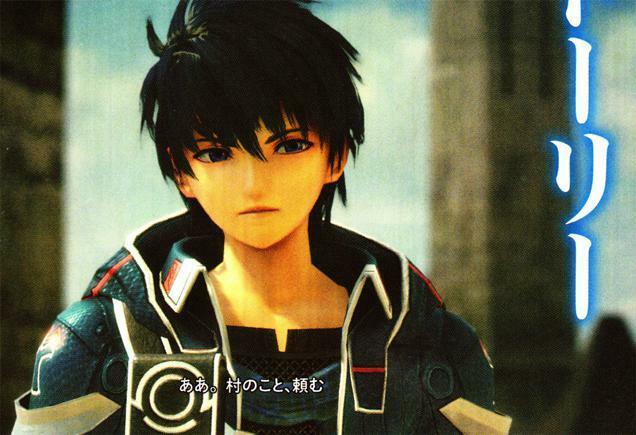 Nepro Japan, the company who made the purchase, promised that Tri-Ace would remain intact and developing full console games, and news of Star Ocean 5 indicates that it is making due on those promises. 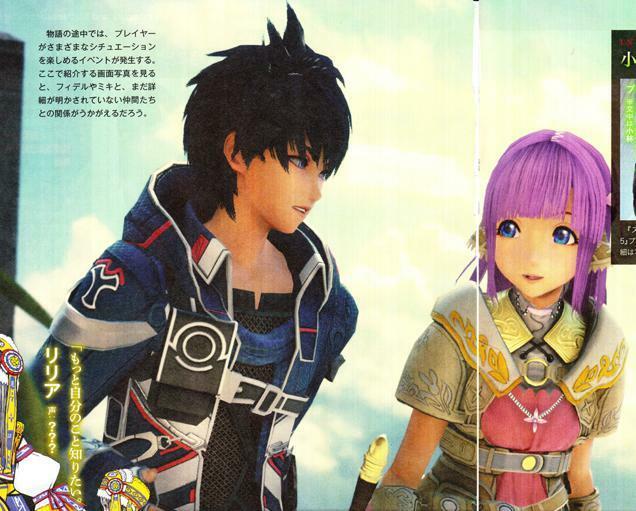 Star Ocean: Integrity and Faithlessness will be released for the PlayStation 3 and PlayStation 4. 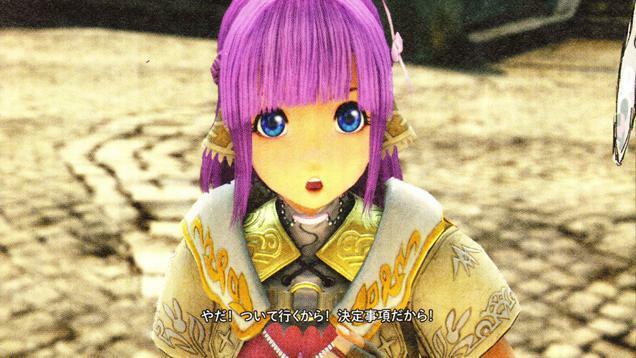 A trailer released by Square Enix recaps the series in chronological order (and in Japanese, so good luck).